Instagram influencers you may have heard the word but you probably do not know what it is about. 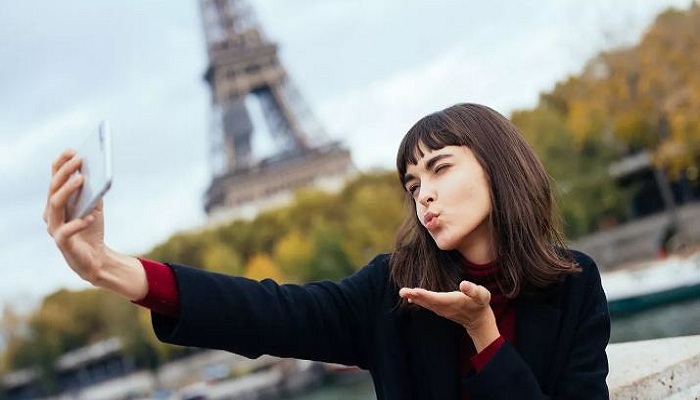 Technically Instagram influencers ‘sell’ their Insta account space in return for free stuff or monetary deals. It may not look like a ‘job’ but it is a good marketing strategy these days especially when it comes to cosmetics, lifetyle and other domains. ‘We are receiving many messages regarding collaborations with influencers, Instagram influencers. We kindly would like to announce that White Banana is not interested to “collaborate” with self-proclaimed “influencers”. And we would like to suggest to try another way to eat, drink, or sleep for free. ‘Try to actually work‘ is perhaps the hardest hit on this nascent industry but it makes sense especially since many businesses take years of sweat to be able to hold on its own and here comes some snap-happy fellows with some followers and want a share of the pie in exchange of some marketing gimmick that may or may not even translate to anything lucrative for the business owner. But we want to clarify that we are not against INFLUENCERS. A REAL influencer is called as such by the rest, he does not address him/herself as an influencer. They are bloggers. We have actually collaborated with a few of them, in different terms and conditions, and we support them. There are real influencers, that in case we will contact them and pay or offer something. But look, they’ve never contacted us, as they don’t need us. We need them.